Littleton Garage Door Service is now Accent Garage Doors! 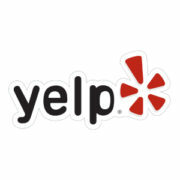 Same great services you’ve trusted for years. We would like to congratulate the previous owner of Littleton Garage Door Service on his recent retirement! We are proud to have been chosen to uphold the same level of quality and service Littleton Garage Door Service has provided Littleton, Colorado for years. Little Garage Door Service chose us due to our extensive garage door service experience and our reputation for a high level of quality and customer retention. Accent Garage Doors has been servicing garage doors and openers in Littleton, Denver, and most of the Front Range since 2007. 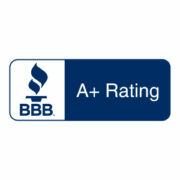 We are an A+ rated business with the BBB and also hold a 5-star rating with both Home Advisor and Yelp! 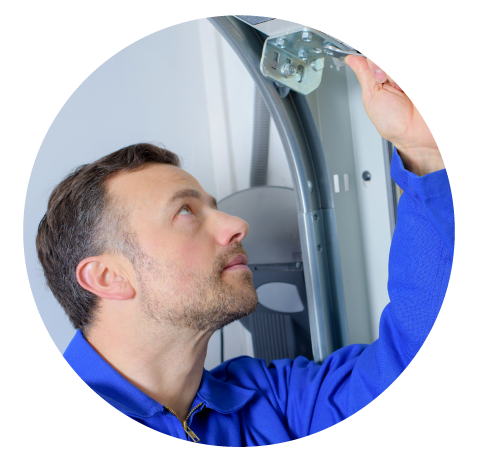 We are available 24/7 to assist you with any and all of your Littleton garage door and garage door opener needs. Accent Garage Doors is the first company I think of when I need garage door work or service! A great and trustworthy name in the garage door business! 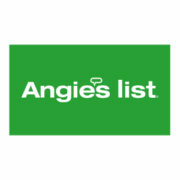 This company was efficient, knowledgeable, reliable and courteous. I recommend Accent Garage Doors to anyone in the Yelp community and beyond who is in need of garage door service(s) or looking for a new garage door, or even for proactive and preventive services. And I have recommended them to friends and family! You won’t be disappointed, and you can be confident you are getting a fair price with service that goes above and beyond what you might expect. Five Stars!! Jim and his crew did an amazing job for us. We had two single garage doors and wanted to convert to one large door. He was prompt, courteous, did what he said he was going to do, all at a very fair price. I wish more contractors took the pride Jim does in his work. Job well done! When your garage door spring breaks late on a Friday afternoon, I learned that most garage door service people do not work on Saturdays. Since I was unable to get my car out of the garage, I preferred not to wait until Monday to address my problem. I called Accent Garage Doors and Jim R. told me that he would be able to come out the following morning between 10:30 and 11:30. He arrived around 10:35. He told me what needed to be done to fix the problem. He was courteous and knowledgeable. By 11:15, my garage door was back in working order. I would highly recommend Accent Garage Doors for garage door service and I will definitely call them again. I would use him again for any garage door. I have referred him to another person just today. 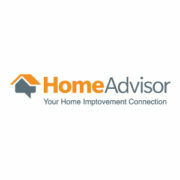 Need Service & Maintenance Tips?